The Tooth Book is an irreverent and funny look at all things teeth. From important information about who has teeth (zebras, girls named Ruthie) and who doesn’t (snails, jellyfish), to what you should and most definitelty should not do with your teeth (for instance, no chewing trees! 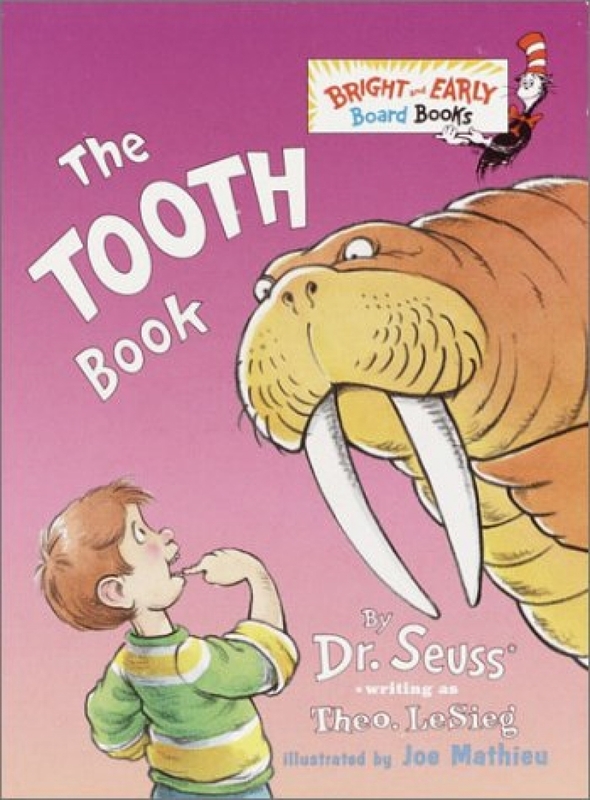 ), this book is full of sage and silly advice about taking care of your teeth! And please — if you take nothing else from this book, please keep this advice in mind during your next visit with us: Never bite your dentist! He’s your teeth’s best friend.